A couple of days ago, SEGA teased on its official Twitter account news about the possible release of Valkyria Chronicles Remastered in North America and Europe. A few minutes ago, the Japanese publisher has finally confirmed that Western players will be able to play the game in English in just a few months. Valkyria Chronicles Remastered will be released in North America and Europe physically and digitally sometime this Spring, with a limited number of launch copies coming with a very nice extra, a collectible Squad 7 Armored Case, in North America. The game will run in 1080p at 60 frames per second and it will also include Japanese and English voice acting, all additional content released for the PlayStation 3 version as well as Trophy support, something that was not present in the original release. The Japanese version of Valkyria Chronicles Remastered, which will be released on February 10th, will come with a playable demo for the new entry of the series, Valkyria: Azure Revolution. As the game has yet to be confirmed for the West, it seems like the demo will not be included in the North American and European releases. 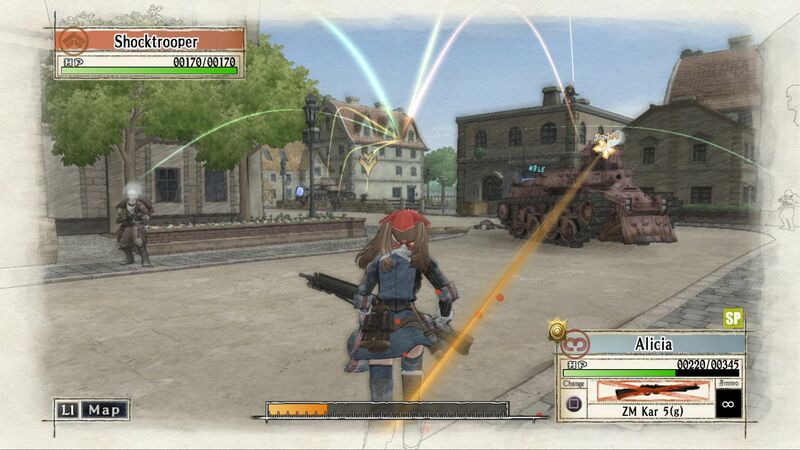 Valkyria Chronicles Remastered will be released in Japan on February 10th on PlayStation 4. The game will hit North America and Europe this Spring.